Picking a wedding photographer definitely isn’t easy. I scoured weddingwire.com, stalked past weddings at my venue, and asked every single other vendor if they had a recommendation. I narrowed this giant list down by looking through each photographer’s website & social media. And, of course, checking their pricing packages. I chose my top 10 to reach out to, and if they were available for my date, these are the questions I followed up with to make sure they were the perfect fit for us. 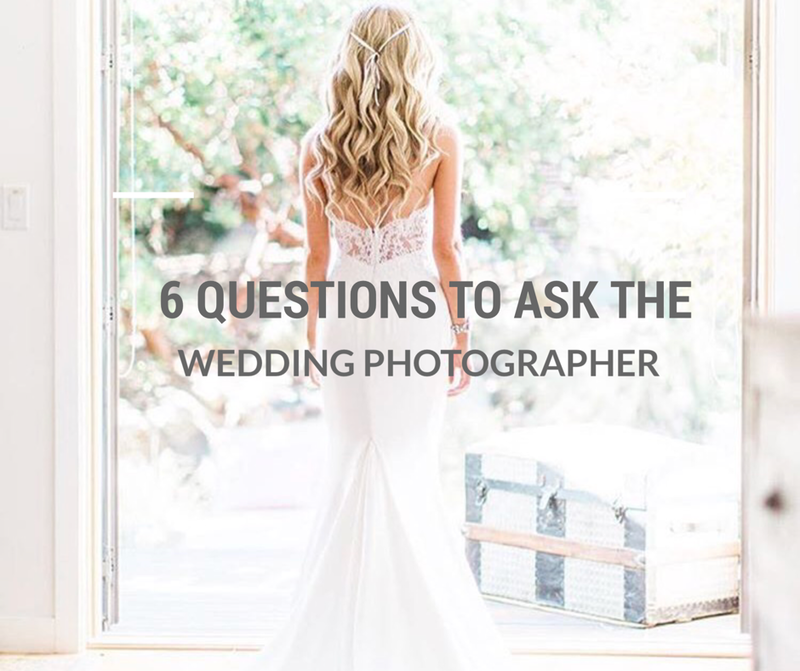 1.Does your fee include an assistant/2nd photographer? 2. Have you shot at Dos Pueblos before? I’m really worried — this is a 2300 acre property with so many breathtaking photo drops. I don’t need someone familiar with the space, but then maybe a potential walk through? I’m not sure how this works. 3. Do you put a watermark on the photos you release to us? if so what does it look like? Is there a way to have it removed? 4. How long after the wedding until we see the photos? once the photos are available to us.. can we select a few to have lightly photoshopped if needed? is that included or an additional charge? Are we able to download any we like or are there any restrictions? 5. 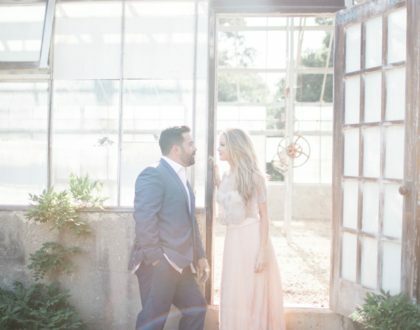 I am in LOVE with your ethereal soft light photos… Can I see some first dance photos you have? Or a few nighttime photos? 6. Is there any opportunity for a discount? Your prices are a bit higher than we were hoping to spend. I’m happy to review your services on Yelp, Wedding Wire and the Knot. Also, the majority of our guests are local, and we’re more than happy to continue to recommend you to our network! 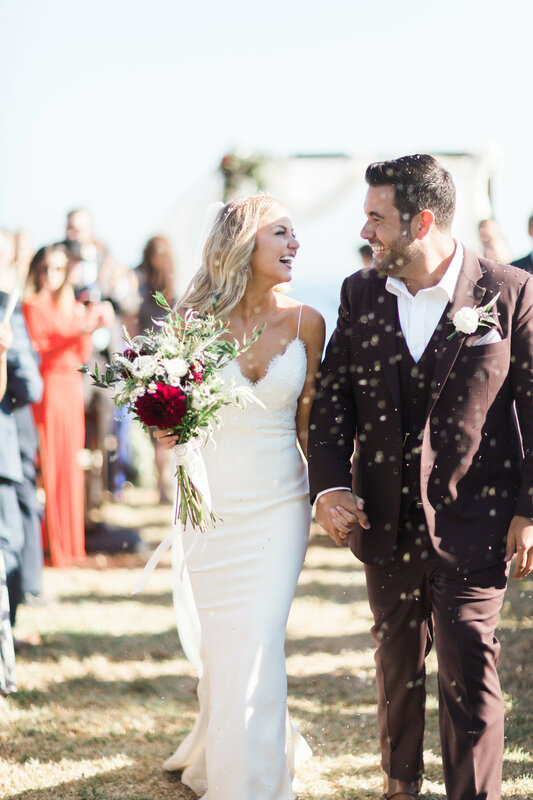 ….and if you’re into having your wedding featured: 7. Do you submit weddings to be featured in blogs and magazines? Have you ever been featured? My other big tip is to give your photographer a complete play-by-play for your wedding day, highlighting which shots are the most important to you. Also make sure to voice any concerns you might have – like harsh bright lighting! I guess I’ll also give you a run down of how I envision the day now that I’m on a roll, haha. The girls and I will be getting ready at an Airbnb in SB, I’d love to have a few ‘getting ready’ photos and then a couple group shots of me and the girls and my mom and dad. I also would like a few photos of Matt and his groomsmen getting ready. They’ll be at another airbnb nearby. Wedding ceremony starts at 4pm on a bluff overlooking the ocean. It’s going to be really bright, which worries me. Maybe I can find some way to shade us under the chuppah (spelling?) so the photos come out a bit better. My bridesmaids aren’t wearing any special dresses or standing with us, and we’re not having a first look, so these photos of Matt and me are really special. I’d love a candid snap of my parents during the ceremony too. Right after the ceremony, I picture us (with the bridal party) beating everyone down to the beach (where cocktail hour is held) to take a few photos with these blanket and pillow set ups we’ll have. Honestly I want just a few group shots, I really hate the posed ones, and the big bridal party photos. Then Matt and I will go with you to a few other locations. There’s a lake right there that we might get a rowboat for, but there’s also this enormous raised train track that runs above the property, it’d be really great for a photo or two there. Over that bridge there’s a spectacular wooded area with really stunning trees. I’ll have to think, but might be a good idea to have those dressed up a bit beforehand so they look stylized. And that’s it… then we’d like to return to cocktail hour, which we’re going to have for 1.5-2 hours depending on ceremony length. I really want photos of the details. We’ll have horseshoes, croquet, an avocado bar, a mirrored seating chart, a picnic set up on the sand. I’d love these shots. For the reception, it’s behind a mansion on the property on this giant lawn. Only Matt and I will be announced and we’re going to dance for 2 minutes then invite everyone to come dance with us for another song. our first dance is the one thing I most want the photo from. Another thing that is REALLY important to me is the detailing photos of the tables, food, decorations, and a long lens shot or two of the reception from where the house is (the lawn is pretty stunning with the trees lit up). A few photos of speeches, and then dancing shots until 10! (Wedding goes to 11, but I think 1 hour or 2 of dancing pics is plenty.. they just get ugly from there haha). Hope this helps you, please leave a comment if you’ve got another relevant question for me to add to this list! These photos were taken by our lovely photographer, Jessica Grazia Mangia, check out her work here! My Fav Invitation Site: Basic Invite! 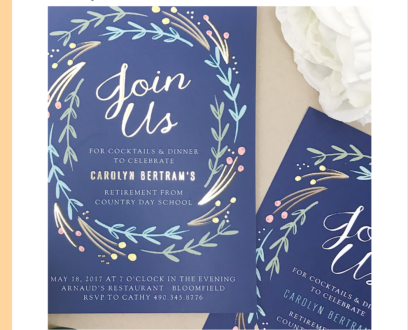 Short & Sweet Wedding Ceremony Script!